Who would have thought that the four walls someone lives between could become starter than he/she one day? Thanks to the leaps and bounds we have made in the advancement of technology, you soon won’t have to do much in order to live comfortably and safely in your house. According to an April 2016 study, smart home ownership will most likely double in the next year, totaling to over 30 million households with smart home technology. Although convenience is an important factor when deciding smart home features, security ranks must important with 63% of homeowner’s motivation being home safety. What cool gadgets provide both? Here are some of the most popular home gadgets of 2016. The new model uses an all-new design with a larger screen and slimmer body along with a few additional new features. Like its predecessors, the third generation contains built in sensors that track your whereabouts and adjusts temperatures according to a learned schedule based on your daily movements throughout your house. 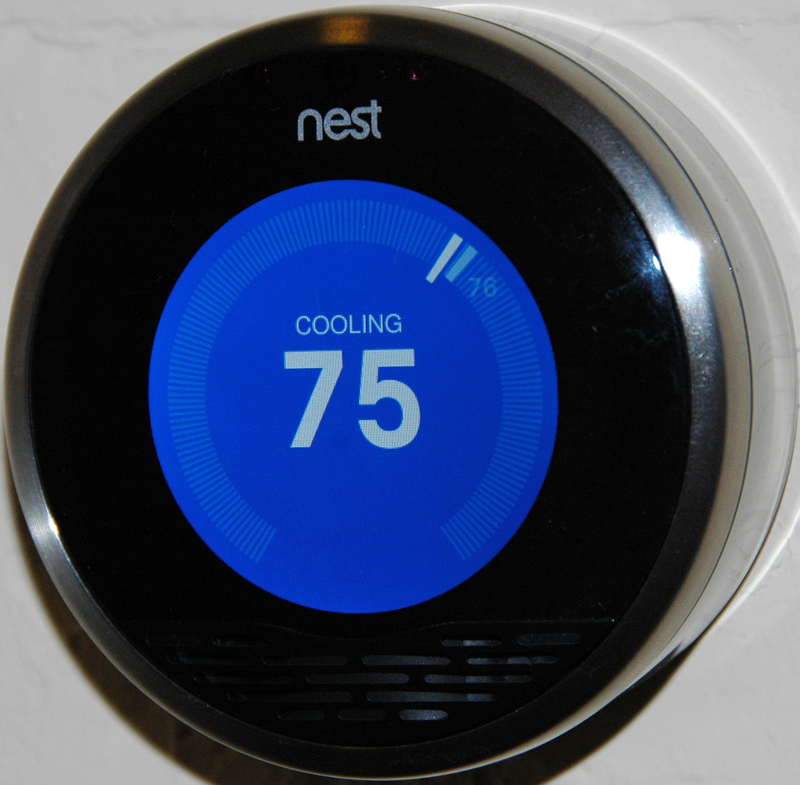 Your Nest can also be controlled by any device you have a Wi-Fi connection. Although it can considered to be an up-front investment, coming in at nearly $250, CPS Energy offers a rebate program as an incentive to use such an energy-efficient system. Probably the coolest and most futuristic product we’ve seen so far, the Amazon Echo is a voice-activated home speaker that allows you to control most of your home with a few voice commands. Basically, you’ll never have to lift a finger again to write a grocery list, turn on a light, or start your TV. Tell it to set a timer for your dinner or dim the lights as you get ready for bed, “Alexa” will quickly become your new BFF. Amazon Echo retails for $179, but if you’re worried about dropping that much cash on this product, the Amazon Echo Dot may be the way to go. At $90, the Echo Dot is half the price of Amazon’s full-sized smart speaker, but just as good. These color-changing lights bring a whole other meaning to “creating ambiance” in your house. 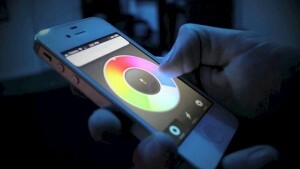 Choose from a variety of different color bulbs, and control them with a well-designed app. These lights also integrate with the Nest and Amazon Echo. All you need is a Wi-Fi connection. These beauties come at a hefty price, however. Lifx bulbs cap in around $60 per bulb! Although there are more economically color-changing lightbulbs out there, these have been found to be the most color accurate and adaptable. 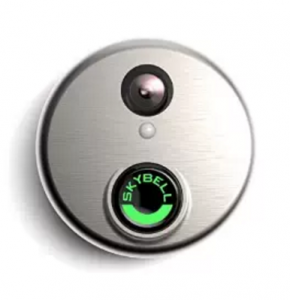 SkyBell and other video doorbell systems are changing home security for the better. Never wonder who is at your front door ever again with this Wi-Fi video Doorbell. See who is at your door no matter where you are. This safety product offers a high-resolution video feed, live streaming, and the ability to store video clips for free. Plus, it integrates well with Amazon Echo. Get the SkyBell HD Wi-Fi Video Doorbell for $209 on Amazon. Do you have smart home products in your house? If so, what are your favorites? Share with us in the comments below!